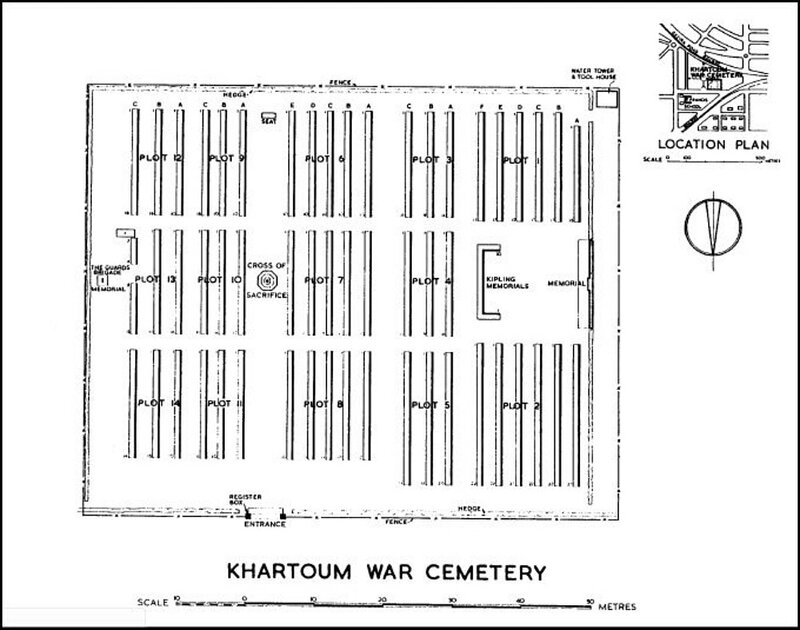 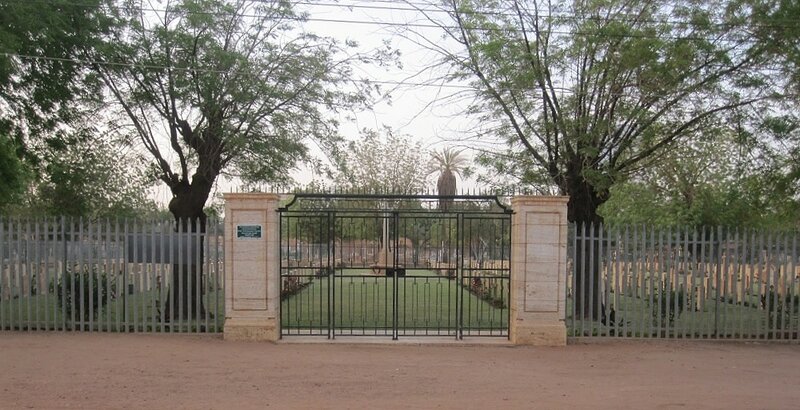 Khartoum War Cemetery lies on the south-eastern side of Khartoum, the capital of Sudan. 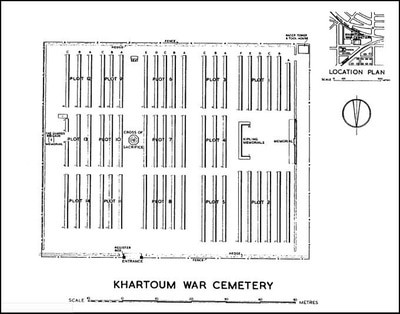 From Security Road, turn right into the unmade road adjacent to St Francis School and proceed for approximately 200 metres, past the entrance to Khartoum New Christian Cemetery, and the War Cemetery will be found on the left hand side. Standing at the centre of the western boundary of the cemetery is the Khartoum Memorial which commemorates nearly 600 soldiers of the East African campaign of 1940-1941 who died in the Sudan, or in the advance into Eritrea and Northern Ethiopia, and who have no known grave. 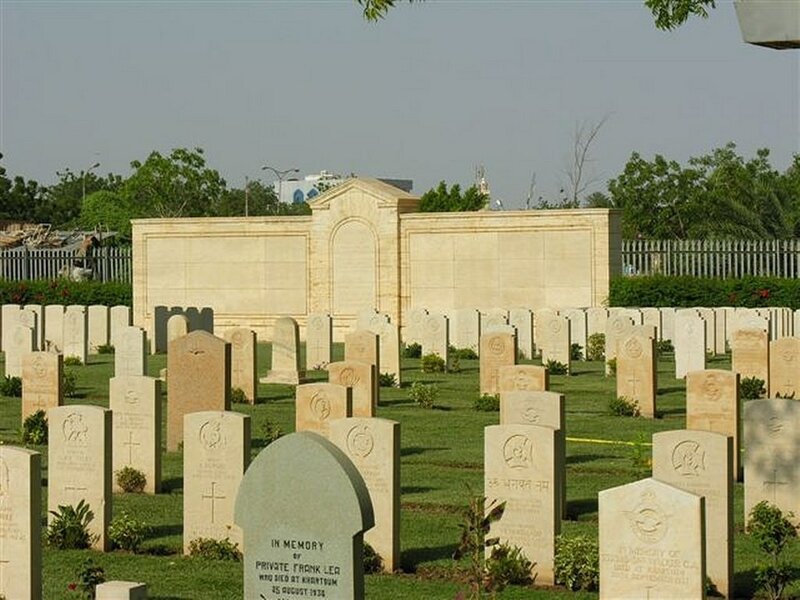 The cemetery was designed by Leslie D. Barrett and contains 73 Commonwealth commemorations of the 1914-1918 war and a further 322 of the 1939-1945 war. 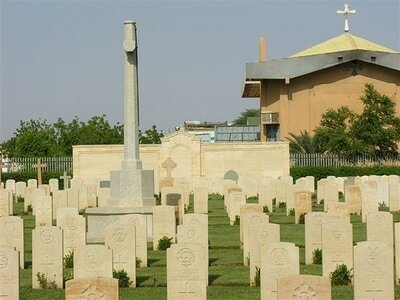 There are also over 400 Non World War commemorations.